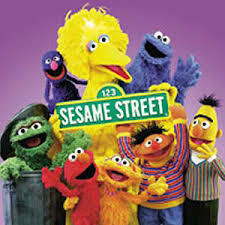 Is Sesame Street GOOD for your kids? How well do you know your Sesame Street? In the early seasons, who was the roving reporter for the News Flash? What was Oscar the Grouch’s original color? I give the answer to these, as well as other trivia, and research on how to reap the benefits from your child watching educational programming on the Matt Townsend show BYU radio. This Cheerios ad caught my attention this Father’s Day because I just wrote an article that ran on ksl.com about the importance of dads. 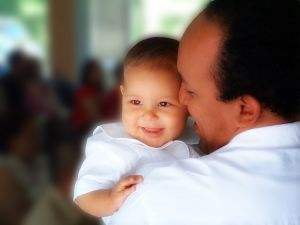 Dads add an element to parenting that is so essential, namely, the active, fun, and a little crazy play that kids need. Watch this commercial and see how many ways this dad does these things with his kids. It’s a really effective commercial….I totally wanted to try peanut butter Cheerios after watching it! Then read my awesome article! Do you think our country does enough for mothers (and what about new fathers?) to leave work to spend time with their newborn and then return if they choose? Are they penalized if they leave and come back after 6 weeks-3 months? Does the employer suffer economic consequences for extending paid maternal leave? Did you know that the US is the only industrialized nation that does not have paid leave for mothers? Does paid leave have long-term negative or positive ramifications for our economy, the family, and the couple? This expert covers some of these issues in this program.